The magnificent 19th century Johnstown Castle is nestled within fifty acres of ornamental grounds only 10 minutes drive from Ferrycarrig Hotel. 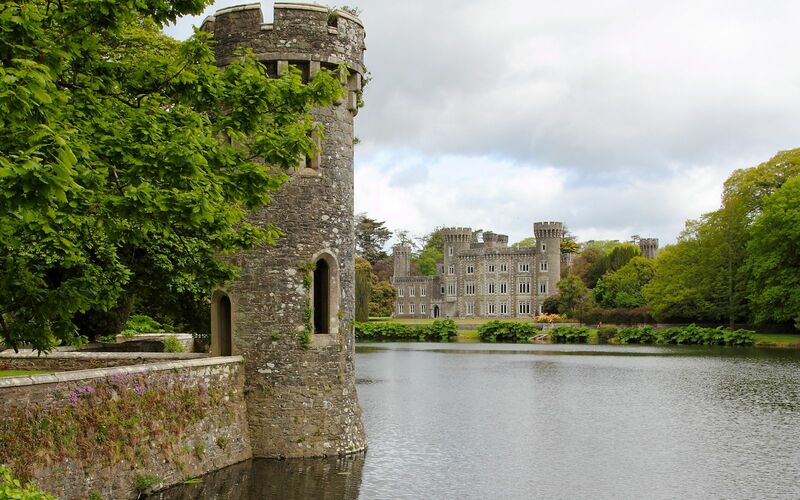 Stroll through the wooded grounds and exquisite gardens take in a picnic or relax by the castle lakeside enjoying its Gothic towers and waterfalls. The lake is home to a wide range of waterfowl - mute swans, water hens, little grebes and heron. Seasonal.